I'm Stef (with an F), the founder and owner of UnderGround Boxing & Fitness Club. I am 46 years old, born and raised in Red Wing. I still live here with my husband of 17 years and our 6 rescued pets; 2 border collies & 4 cats. On April 28, 2014, I was the heaviest I had ever been at 264 lbs. I woke up on that morning had simply had enough. I’d had enough of being overweight, lazy, depressed, tired and really unhappy with myself. Of not having the energy to do things I used to love to do. I decided I needed to change. I wanted to change. I drove to a local workout club and signed up for their weight-loss program, and life got better from then on out. Much better. But after a few months, I found myself getting bored. I was bored with the whole routine, of doing the same thing over and over and of not being challenged physically and mentally. I was searching for something different. And I found it. I found the wonderful world of boxing. While losing 70 pounds and more than 35 inches, I have found myself. With boxing, I have not only become stronger physically, but also mentally. I am more confident than I ever have been, I am more focused and a lot less stressed. I felt that there was a huge need for something like this in my hometown, the town where I grew up, the town that I love. I wanted everyone to be able to experience what boxing has taught me, and how boxing has truly changed my life. I believe that everything I have been through has brought me to here. To right now. All of the jabs & crosses, the sweat, the tears, the workouts, the training sessions, the boot camps; they’ve all prepared me to realize my dream of owning my own boxing & fitness club. While recovering from knee surgery for torn ACL & meniscus, I made the decision to study and take the USA Boxing Coach Certification exam, in which I passed. 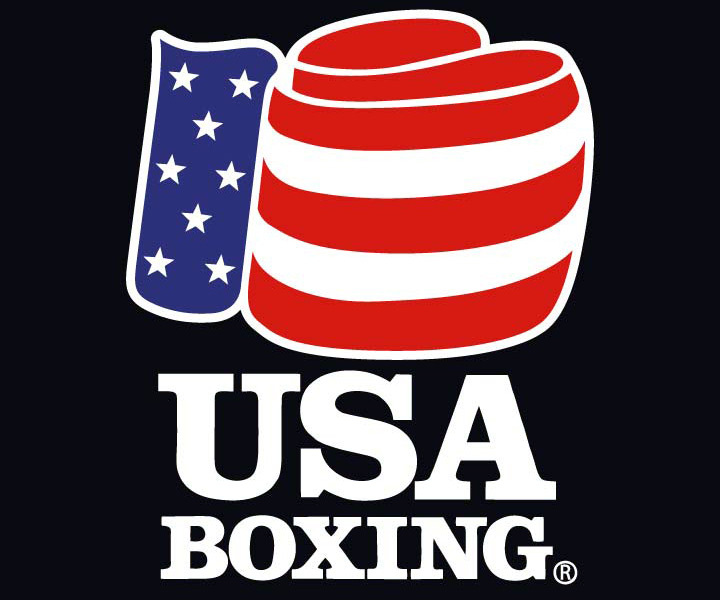 I am now able to train individuals who want to compete in USA Boxing competitions through the U.S. I know that UnderGround Boxing & Fitness Club is a place where its members will become stronger, more confident, healthier and happier. Just like I have become. Every time a member walks through our doors, I want them to feel like they are in a friend's basement just to hang out and box.